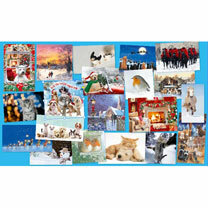 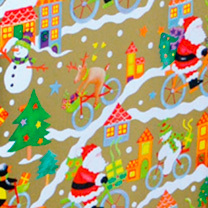 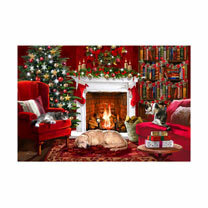 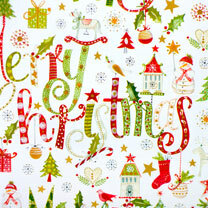 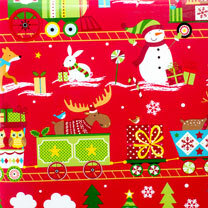 Wrapping paper with snowmen, bows and ribbons for your christmas presents. 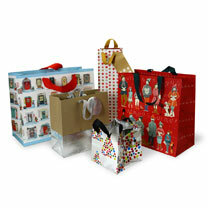 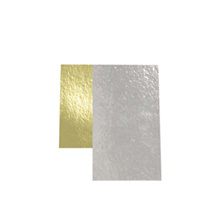 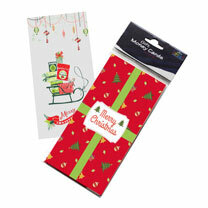 Gift wrap sets and gift bags, christmas crackers and border rolls. 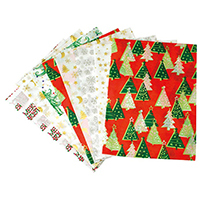 In fact Suttons has your christmas "all wrapped up".